The Crown Residential door has been a staple of the Sapa product range for many years. Replicating the square cut aesthetics of traditional wooden back doors, but with the strength and longevity of aluminium. The new door is based on a three chamber construction, for greater strength and performance. With symmetrically designed door and framing, the new Crown Residential Door has simplicity of fabrication and installation at its heart. Alternatively, the door can be supplied as a ‘cut down’ Kit. 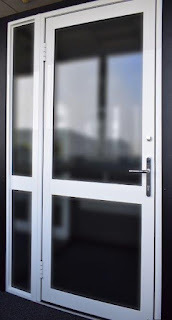 The concept is simple, with one door providing a solution for left and right hand, open in or open out requirements, with the minimal number of components. A standard cut down kit arrives and simply requires a square cut saw for operations to door and frame elements, other preparations are pre-machined ensuring a quick turnaround for client orders. 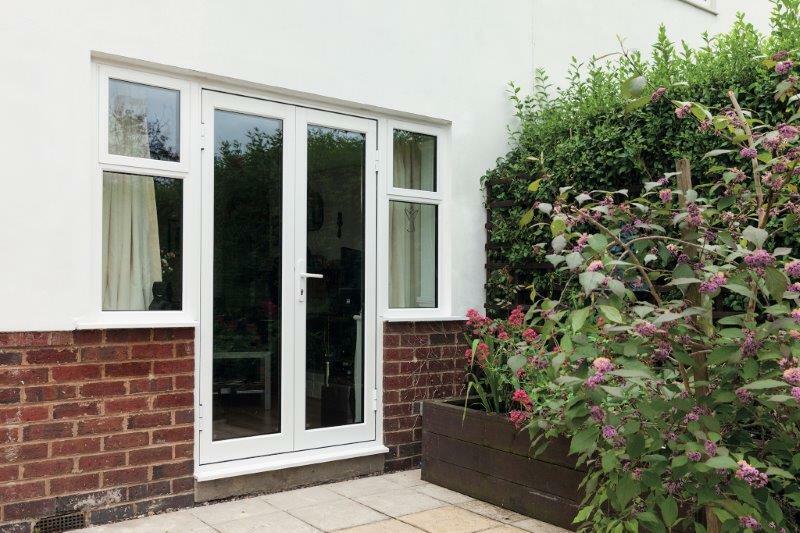 Standard ‘cut down’ kits are produced in white and grey, for single doors up to 2230mm high and 1074mm wide and double doors up to 2072mm high and 2230mm wide. Matching mid rail kits are also available. For more information, please visit www.sapabuildingsystem.com.